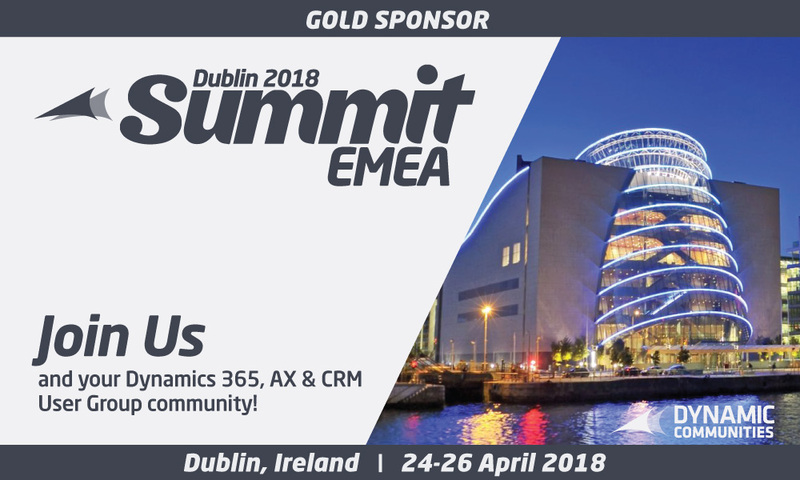 The Summit EMEA in Dublin is just under two weeks away. Have you bought your tickets yet? If not, you still have a chance. Use our exclusive discount code and get 10% off. To buy your tickets, click here. Use the discount code ‘PRPFOURVISION’ at checkout to get 10% off. We hope to see you in Dublin.